Spas that were once seen as a luxury or a special-occasion indulgence now cater to a growing base of consumers seeking the therapeutic benefits of facials, massages and more. 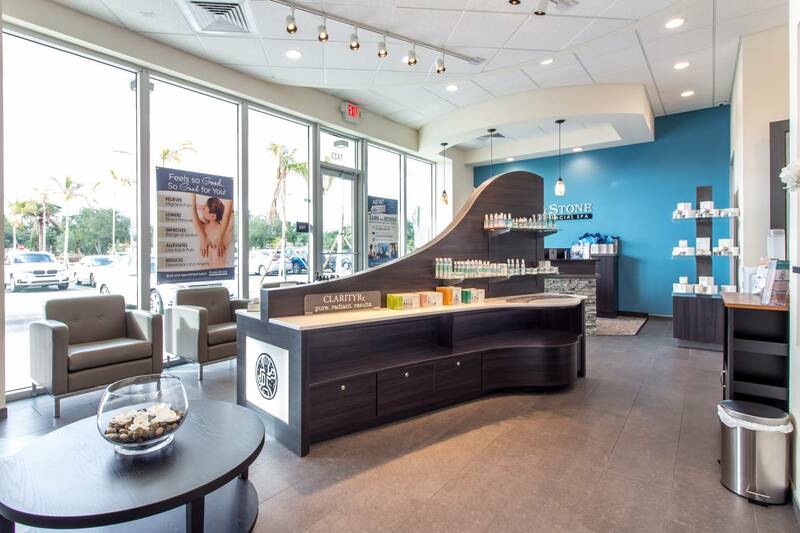 The growth occurring now in the health-and-wellness spa industry is reminiscent of what happened during the run-up to the recession of a decade ago. “Back in 2008, when I first started doing consulting, we used to say that there were more licensed day spas than there were Starbucks coffee outlets,” said Patti Biro, proprietor of Patti Biro & Associates, a wellness and spa consulting firm, and the educational director of the Spa Industry Association. This was a situation in which the tide was floating all boats, but when the downturn hit, roughly a third of the day spas in the U.S. went out of business, she says. 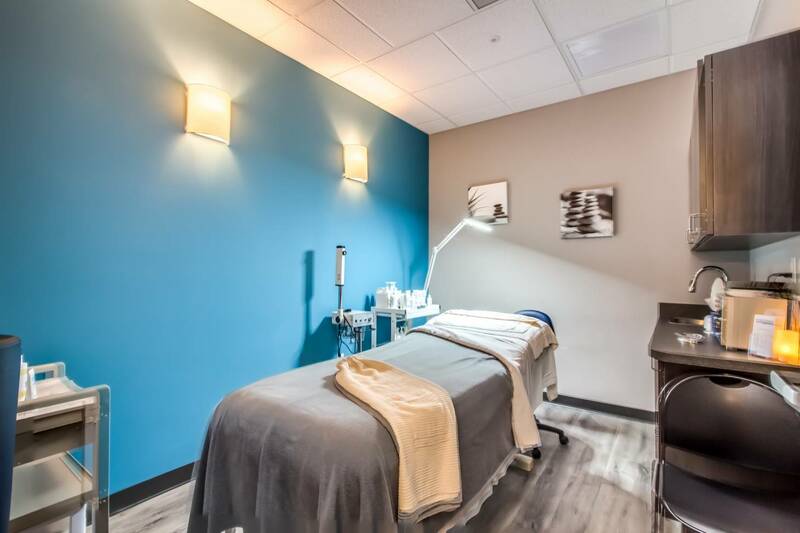 The industry is roaring back, though, with a record number of spas operating in the U.S. today, ranging from individually run enterprises to national franchise chains. According to a 2018 IBISWorld report on such spas, there were about 20,400 spas operating in the U.S., with their annual revenues coming to about $18.3 billion in the aggregate. Fueling this growth is a strong national economy that has created high levels of disposable income. At the same time, many spa operators are trying to push further into the mainstream: Many now offer memberships through which customers receive a monthly massage, facial or similar treatment at a set price, or they are offering discounts on various products and services. “It has become more accessible and [has] moved away from being that 'luxury' purchase, which is huge,” said Biro. Consumers are taking more responsibility for their own health and wellness, and the spas are benefiting from research that touts the health rewards of massage therapy. “People want longevity, and they want to live their best life and be as healthy and active as possible,” said Stephanie Skrbin, a principal at Avison Young. "It’s not just a trend — it’s a lifestyle that much of the population is embracing." According to the International Spa Association, there were roughly 187 million spa visits in 2017 — about 511,000 daily. Spas are now catering to a broader demographic than before: more men, plus younger Millennials and Gen-Z customers. And demand among the 55-or-older population has exploded too, notes Smith. Even so, the core customer continues to be that 38-year-old soccer mom from a dual-income family. 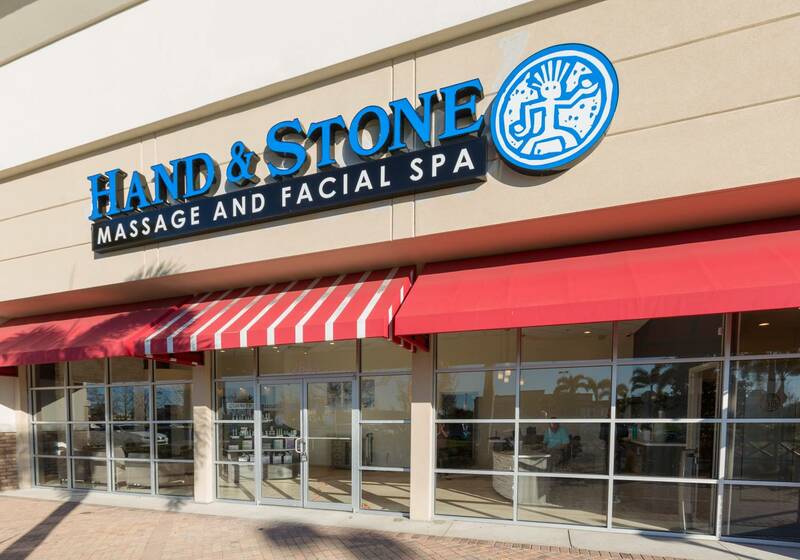 ​Despite the growth of such franchise chains as Hand & Stone, Elements Massage and Massage Envy, the business remains relatively fragmented, being dominated by small businesses and by operators of a single spa or two. Massage Envy is the dominant player, with nearly 1,200 spas and almost 8 percent of the U.S. market, according to IBISWorld. Some operators seek to distinguish themselves through such specialty or custom spa services as salt rooms, float spas, infrared saunas and body sculpting. California-based Skin Laundry, which focuses exclusively on laser care, light facials and a variety of skin-care products, is a growing chain, with 21 units now in the U.S., London and Hong Kong. Texas-based Serasana is a wellness studio chain that offers yoga, acupuncture, massages and a tea bar. The company operates five units and has begun franchising. Some spas offer programs or services designed around a specific theme — weight loss, stress reduction or pain management — beyond the usual menu of massages or facials, says Biro. And a weight management program might include nutritional consulting combined with infrared sauna and personal-trainer services.